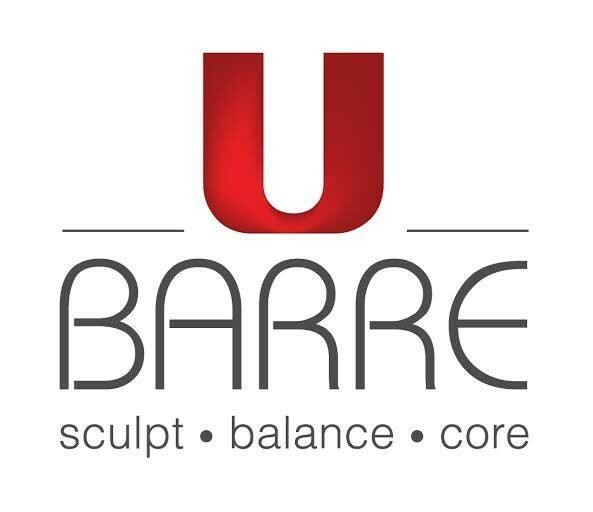 Start taking classes at U Barre and other studios! There are no upcoming “Barre Classic” classes on this day. Please bring water and a towel. Please arrive 15 minutes before class. Love starting out my Friday and weekend strong wii Melody! Always a fun, excellent work out! I was really nervous going into it because I haven’t done a barre class at a studio before and didn’t know what to expect, but this class was awesome! It was difficult but really fun, and Joyce was great! I would definitely recommend UBarre! This was my first time experiencing a barre workout class &amp; Anastacia kicked my bottom! Such a fun class &amp; workout class. Talk about finding muscles you never knew you could l workout! Can’t wait to continue working out at U Barre! Awesome challenging workout with fabulous music and super fun, energetic instructor who genuinely smiles the whole time! Loved the class. Melody is an awesome teacher! Challenging but fun work out with fantastic music. Omg wow so sore! Has to be best workout in town!! I love Melody’s classes! They are great full body work outs with great music!